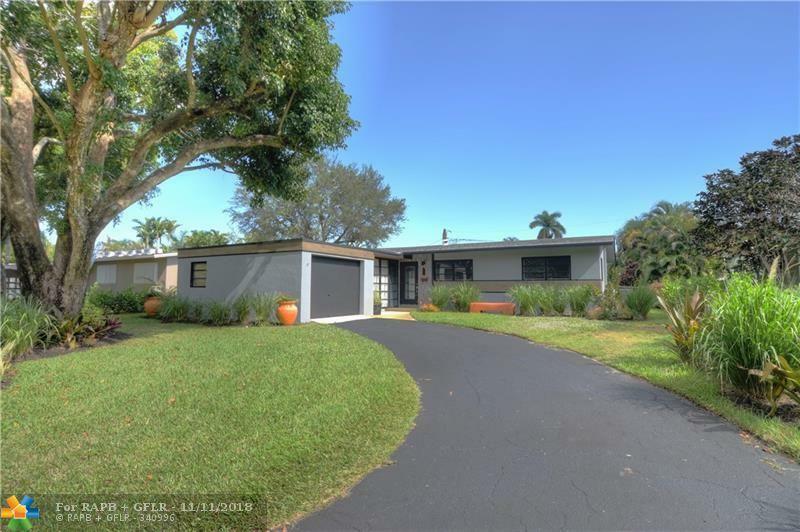 You will love living in this desirable Wilton Manors neighborhood. Looking for a large, private backyard with swimming pool, tropical landscaping, and lots patio areas for entertaining? Found it! Open living areas make this home feel much larger than it really is. 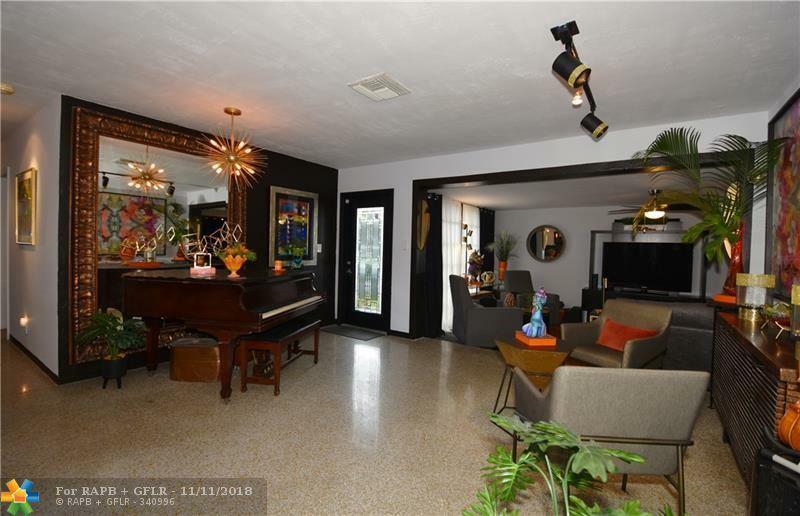 Kitchen, dining, living and Florida rooms all flow together. 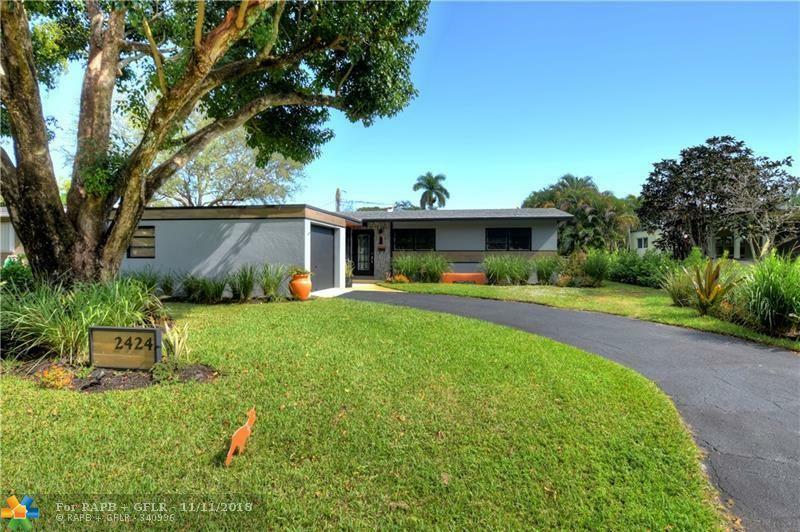 Polished terrazzo floors throughout give this mid-century gem real old Florida charm. There's plenty of room in the garage for your car and for extra storage! Upgrades in 2018 include: new impact garage door, remodeled kitchen, new roof, a/c, tankless water heater, fresh paint inside and out. 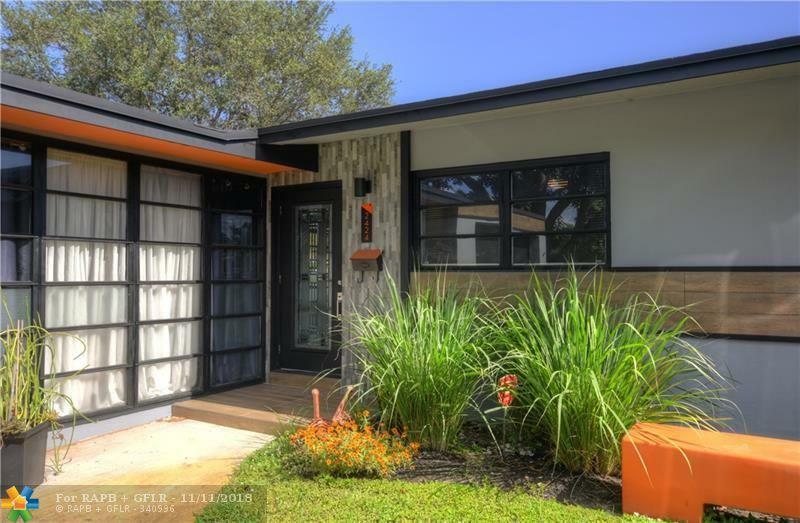 We don't have space here to list all of the features, but here are just a few more: oversized laundry room, lawn sprinklers on well water, and plenty of parking.